SVN | Imperial Realty presents a 10-Unit Residential/Commercial Property in Bethlehem, PA! 712-716 East 4th Street is a residential/commercial mixed-use asset located in Bethlehem, Pennsylvania. 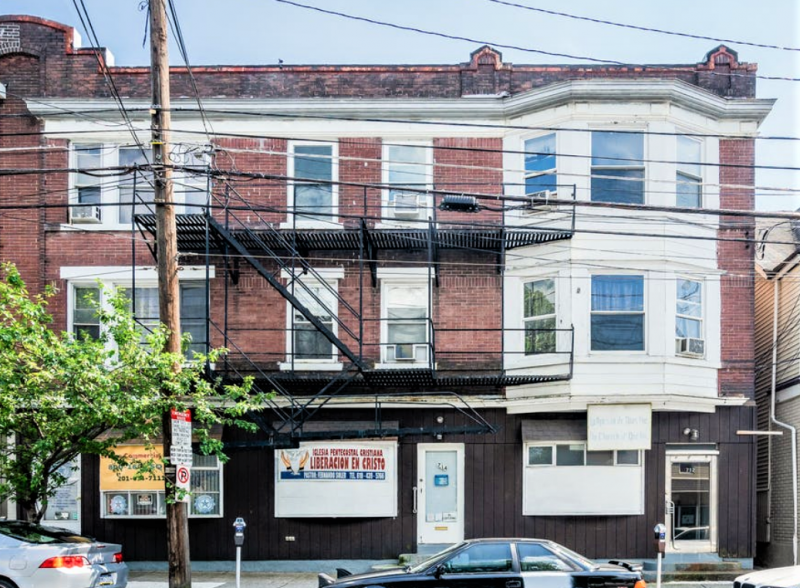 This 10-Unit, 3-Building investment opportunity is located in South Bethlehem in a densely-populated area with easy access to parks, shopping, schools, public transportation and area attractions. Each of the three buildings (712 E 4th, 714 E 4th and 716 E 4th) offers commercial frontage (3 total) and 1 BR apartment units (7 total) with a current occupancy of ±80%. Two of the commercial units are available for $800/mo. Tenants pay own electric and gas. Units are individually metered. 712-716 East 4th Street is located in Bethlehem, a city in Lehigh and Northampton counties in the Lehigh Valley region of the eastern portion of Pennsylvania. The Lehigh Valley, which is made up of Easton, Allentown, and Bethlehem, has become the fastest growing region of its size for economic development in the Northeast. The region is the 65th largest metropolitan in the United States, with a total GDP of ±$39 billion. Location: 712-716 East 4th Street is located in South Bethlehem at the corner of East 4th and Buchanan streets. The 10-unit property has a Walk Score of 88 and is near such parks as Maze Garden, South Bethlehem Skate Park and Saucon Park. It is also minutes away from Lehigh University, SteelStacks, St. Luke’s Hospital, Sands Casino Resort and many stores, restaurants, retailers, public transportation and other service providers.